Confirmed! My recursive status match to Diamond from Amex Platinum worked! 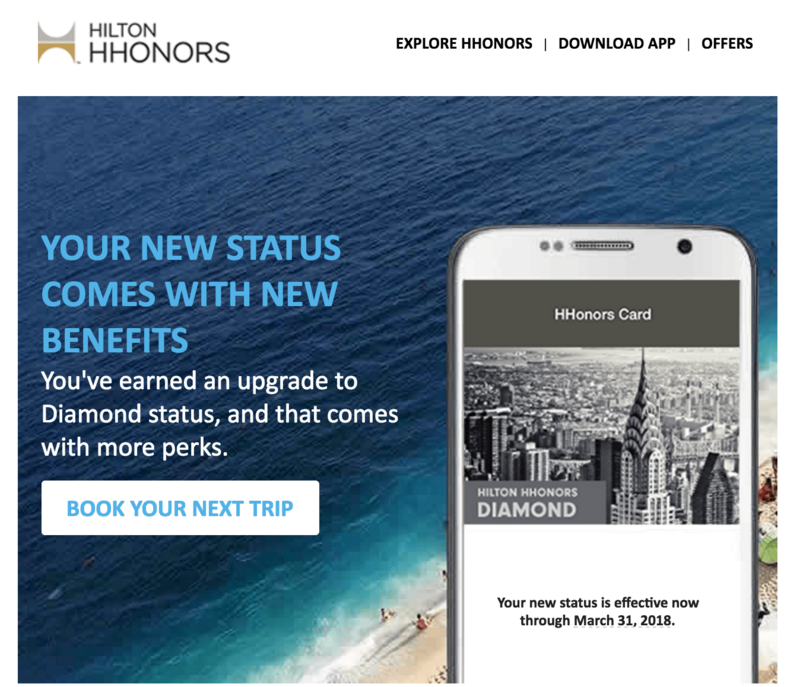 Even though I blew my chance using the status match website to Marriott Gold, I called and they allowed me to match to Diamond! I outlined my plan here, and I just got the match today! This means a suite upgrade for my PCS move out. 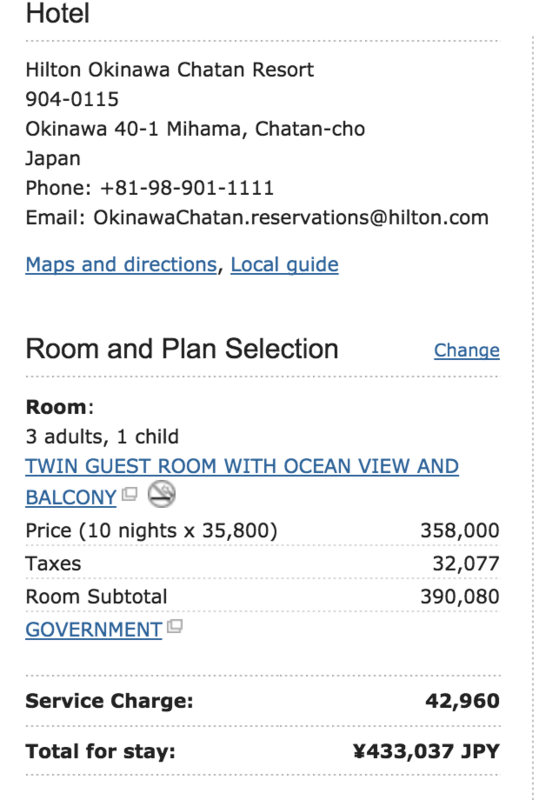 Oh by the way the Hilton in Okinawa gives the government rate, you just got to check daily! So we might get a suite upgrade, free breakfast and snacks in the executive all day for a mere $350. If we were booking with points we would also get the 5th night free! I’m finally seeing the fruits of my ridiculous status matching labor!